A YOUNG woman from Stevenston in Ayrshire has turned a life long love of animals into a growing business. 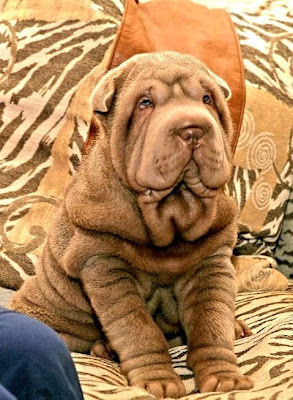 Jennifer Grant (pictured above) has established a new company that breeds Chinese Shar Pei dogs and is the only mini Shar Pei breeder in the UK. 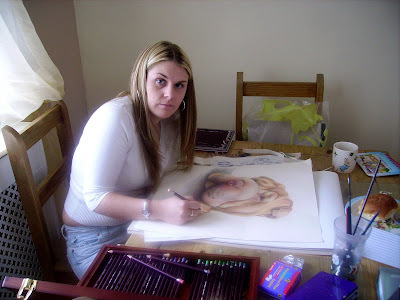 A talented artist, Jennifer also offers fine art portraits of the Shar Pei breed. Her business, Jen’s House of Wrinkles – named after the Shar Pei’s distinctive deep wrinkles - is already going from strength to strength, with customers showing interest from across the UK. 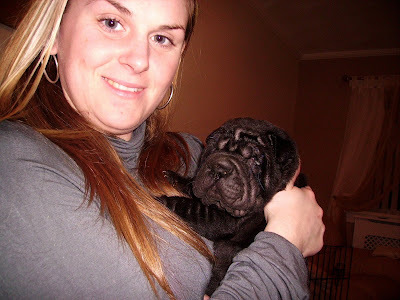 Jennifer has always loved Shar Pei, and her dogs are part of the family. Earlier this year, she made the decision to use her experience, passion and knowledge of the breed to start up her own business. To help turn her business ideas into business reality, Jennifer visited Business Gateway in Irvine which provided her with information, advice and support. 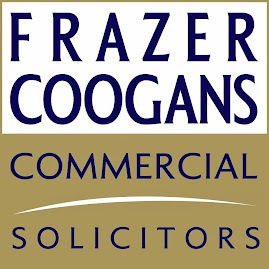 Her Business Gateway adviser worked with her to develop a professional business plan, put her ideas into action and put her in touch with a number of other agencies that provided financial support including Prince’s Scottish Youth Business Trust, Broker Scotland and Jobcentre Plus. A mother of one daughter, Jennifer has had to overcome a number of difficulties including coping with complex Crohn’s disease and severe dyslexia. Despite this, Jen’s House of Wrinkles is proving to be a real success. 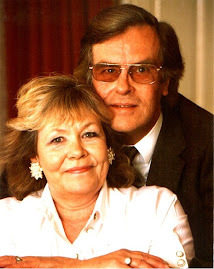 For more information about Jennifer’s business, visit the Jen’s House of Wrinkles website www.jenshouseofwrinkles.com or call 01294 467096.